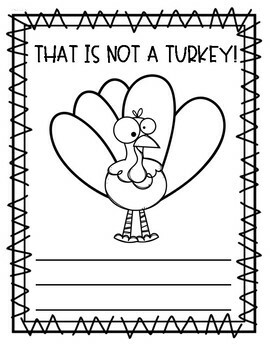 Your students will get a kick out of thinking of a disguise for a turkey hiding out during Thanksgiving. 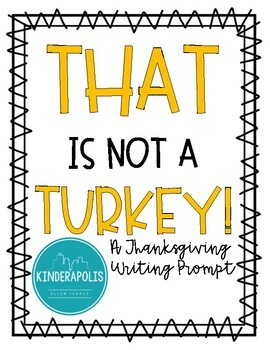 Students can draw a disguise for the turkey and write about it. Two different writing options are available!